We present the design and implementation of a combinatorial exchange for trading catch shares in New South Wales (NSW). The market provided a market-based response to a substantial policy problem in fisheries worldwide: the reallocation of catch shares among fishers in a cap-and-trade system designed to prevent overfishing. The design needed to address several key challenges to overcome a long struggle about the right way to reallocate shares. Participants wanted to be able to submit all-or-nothing package bids. Also, prices were required to be anonymous and linear such that sellers of two identical packages would get the same payment. These features were crucial for the adoption of the market design but difficult to accommodate in a market design. The requirements led to a computationally challenging allocation and pricing problem that addressed the key concerns of the stakeholders. The market was organized in summer 2017 by the government and successfully put the shares into the hands of those who needed them most. The design nicely illustrates how computational optimization can provide new policy tools, able to solve complex policy problems that were considered intractable only a few years ago. 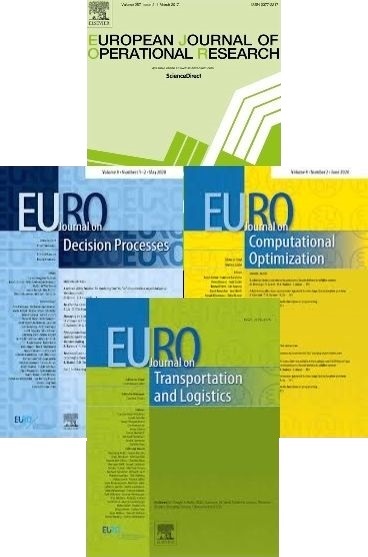 The EEPA 2018 jury consisted of Ulrich Dorndorf (chair), Erik Demeulemeester, John Poppelaars, Adam Ouorou, and Karl Dörner. 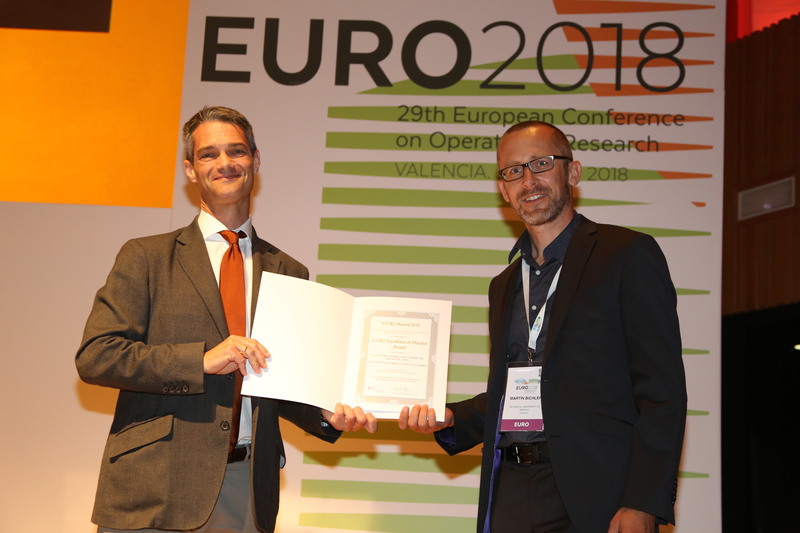 The award was presented at the closing session of the EURO 2018 Conference in Valencia (Spain).